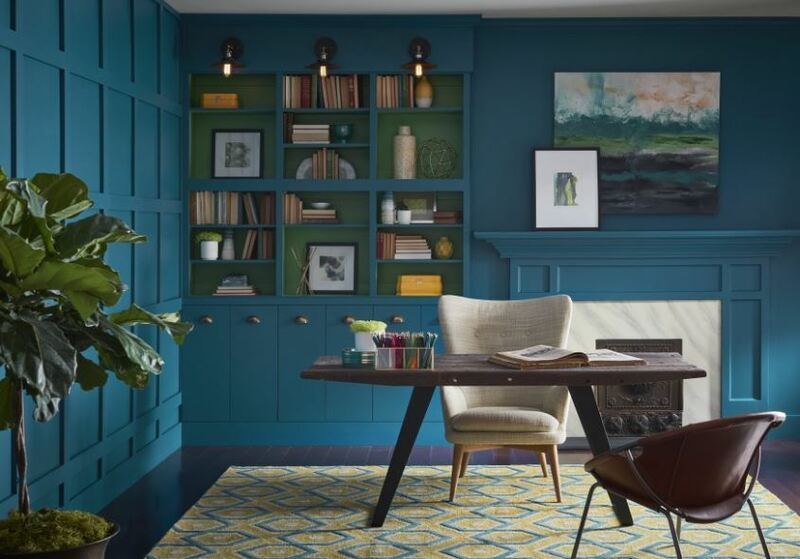 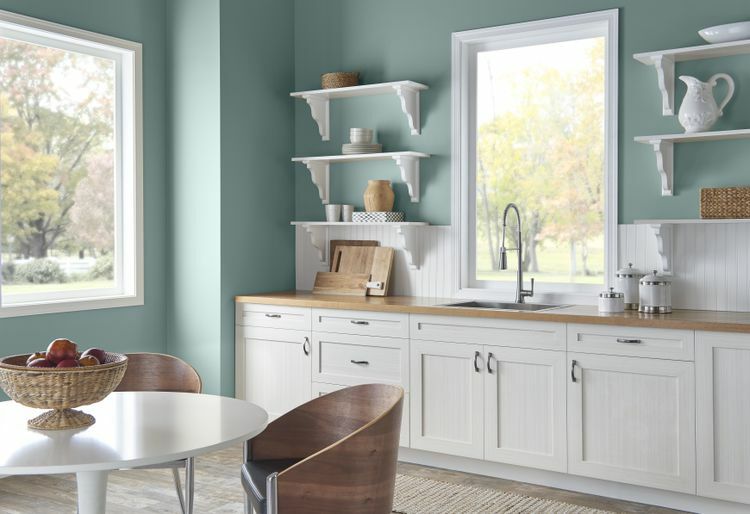 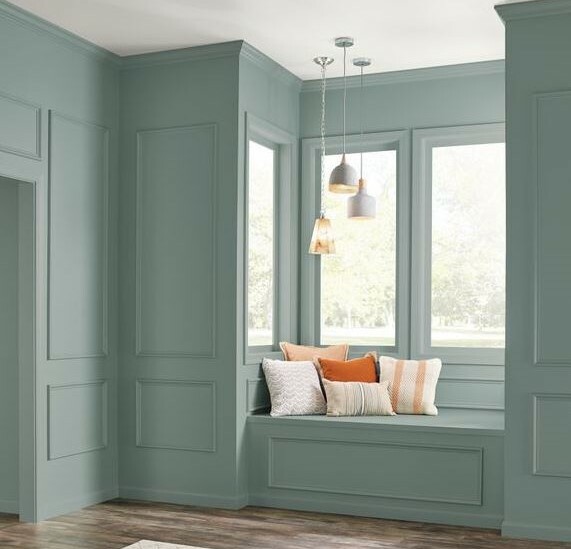 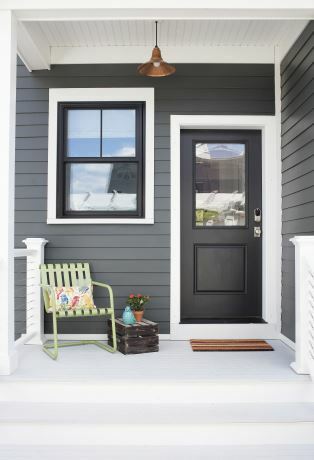 If you’ve resolved to add a fresh new color to your usual décor, paint manufacturers and color forecasters can be a great source of inspiration. 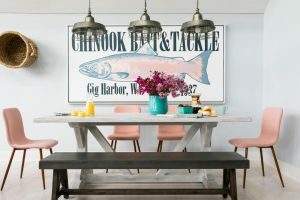 They put a considerable amount of research into determining colors that they believe will be trending in the foreseeable future, and regularly release their predictions with a “color of the year” or a color trends palette. We’re not saying you should always follow trends in your home décor, but if you’re looking for something new and different, it’s always nice to be at the forefront of the next style wave. And if the various 2018 colors of the year are any indication, shades of blue-green are the Next Big Thing. 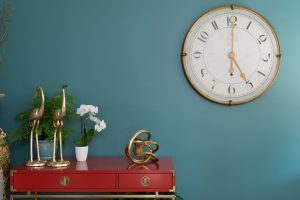 Not ready for purple? Give it a couple of years. 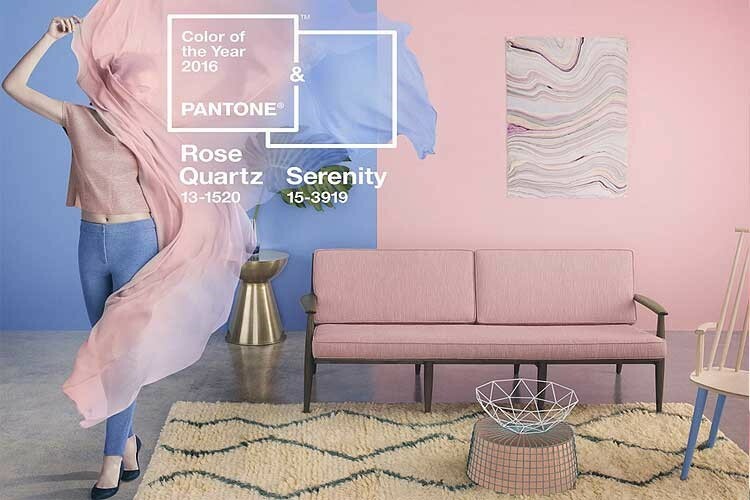 In 2016, Pantone named two Colors of the Year, the pastel pink Rose Quartz (13-1520) and baby-blue Serenity (15-3919). 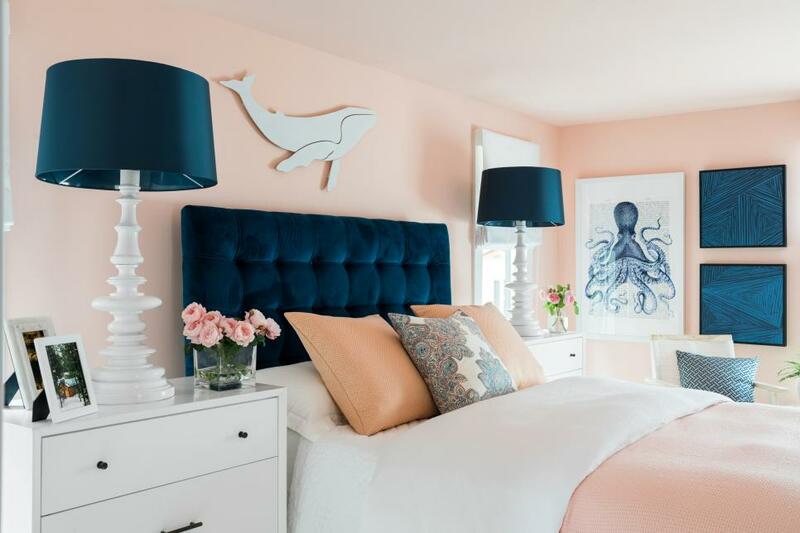 Many designers scoffed that those sweet shades would ever be popular for anything outside of a baby’s room – but darn it if they aren’t starting to pop up everywhere. Just check out the current HGTV Dream Home, which is chock-full of pastel pinks and blues. 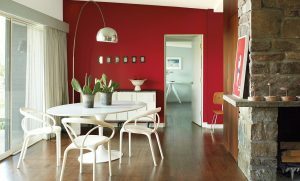 Benjamin Moore struck out in a different direction with its 2018 Color of the Year, the spicy red Caliente. 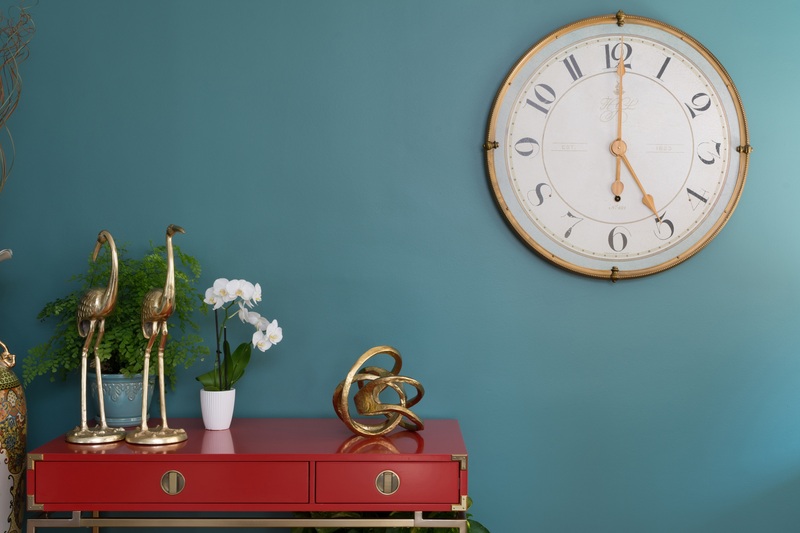 So there you have it: a Color of the Year to complement whatever your current home’s palette may be, whether it’s cool blues or warm reds. 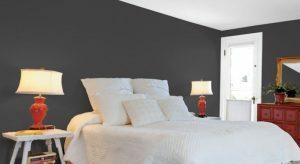 Or purple. 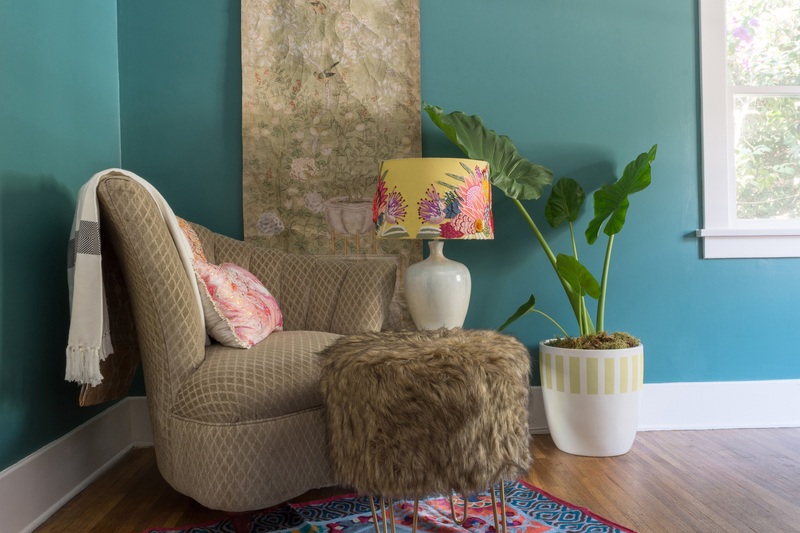 Because who can’t fit a little purple into their décor?